Bus fares on Reno's public transit bus system are tiered for various riders. Here is what you need to know about bus fares and the options you have for purchasing ride tickets on our public bus system. 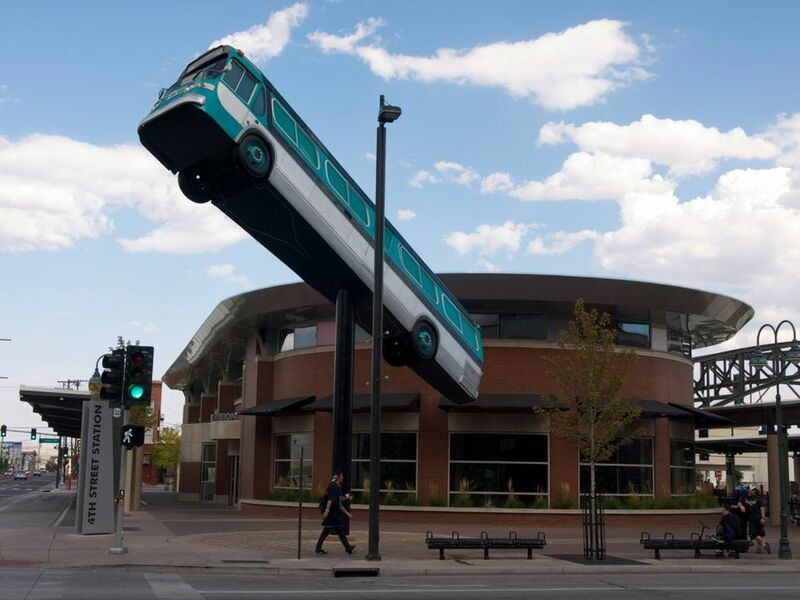 Reno's public transit bus system is operated by the Regional Transportation Commission (RTC). Tip: Bring exact change when paying your fare with cash. Neither the driver nor the farebox on the bus give change. Applications can be obtained online or from RTC 4th Street Station (4th and Lake Streets, downtown Reno). Return completed applications to the same locations to obtain your ID. Other acceptable forms of ID include a driver's license or DMV ID card, Medicare card, student photo ID, identification issued by another transit agency, and RTC ACCESS ID card. Contact RTC Passenger Services at (775) 348-7433 for more information. The prices in the following fare table went into effect October 6th, 2018. See their website for the most up to date information. Where Can You Recycle in Reno?